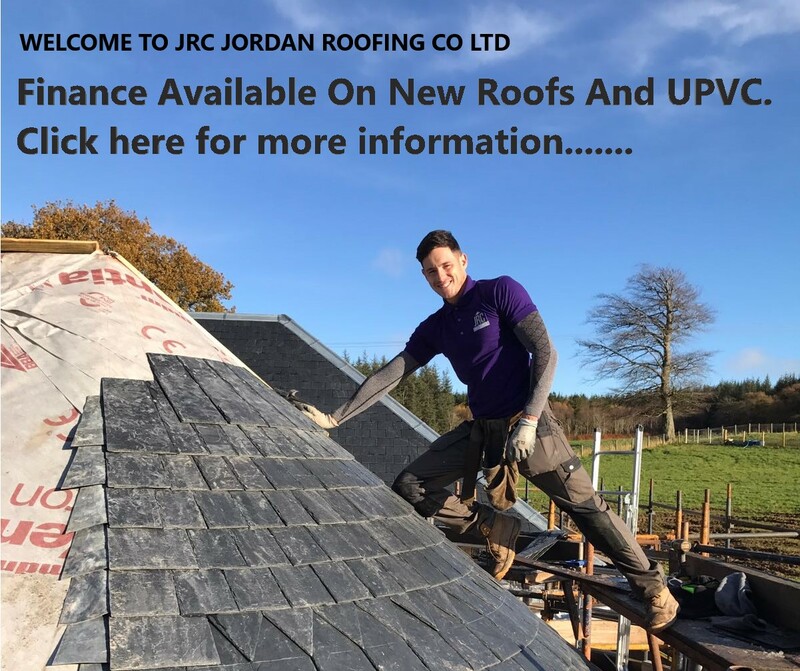 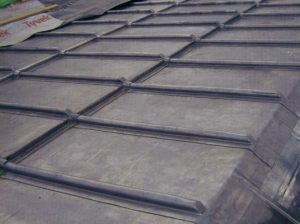 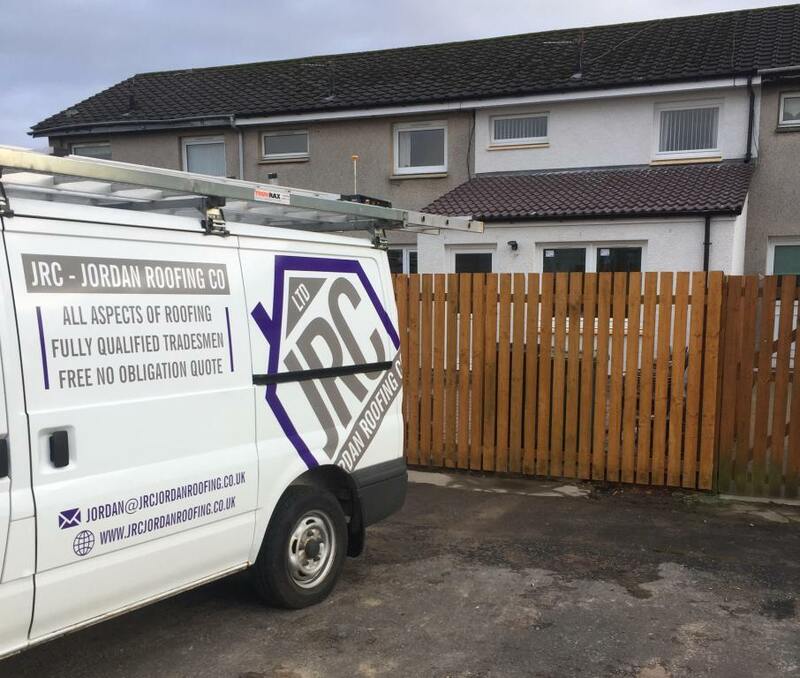 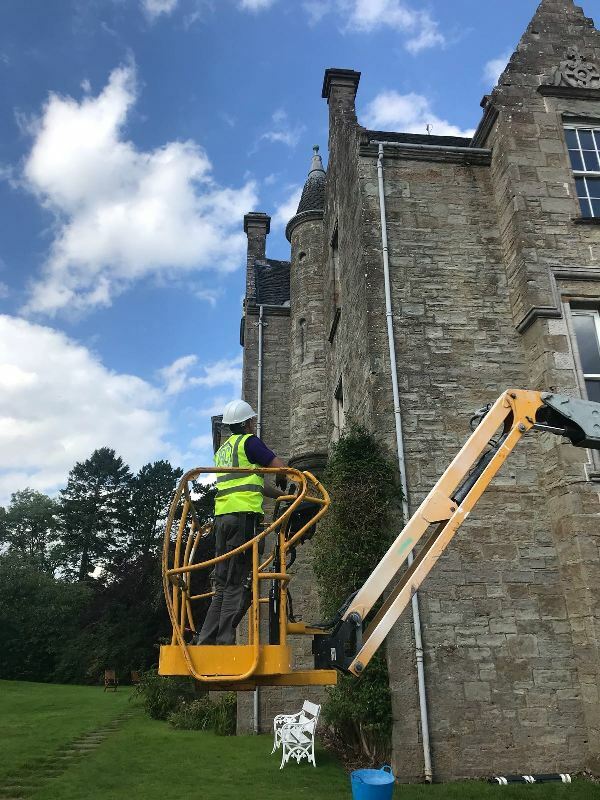 Why Choose JRC Jordan Roofing Co Ltd? 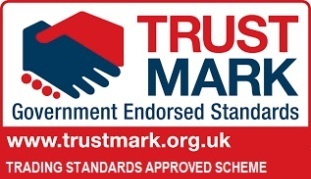 We are members of the Trading Standards Backed Trustmark scheme, click here to see our profile on Trustmark Website……. 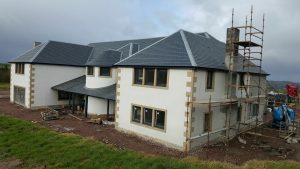 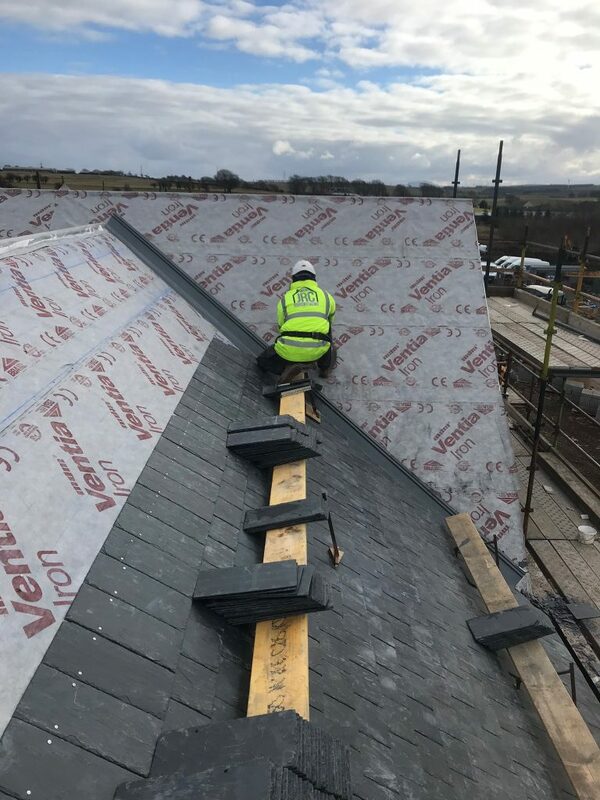 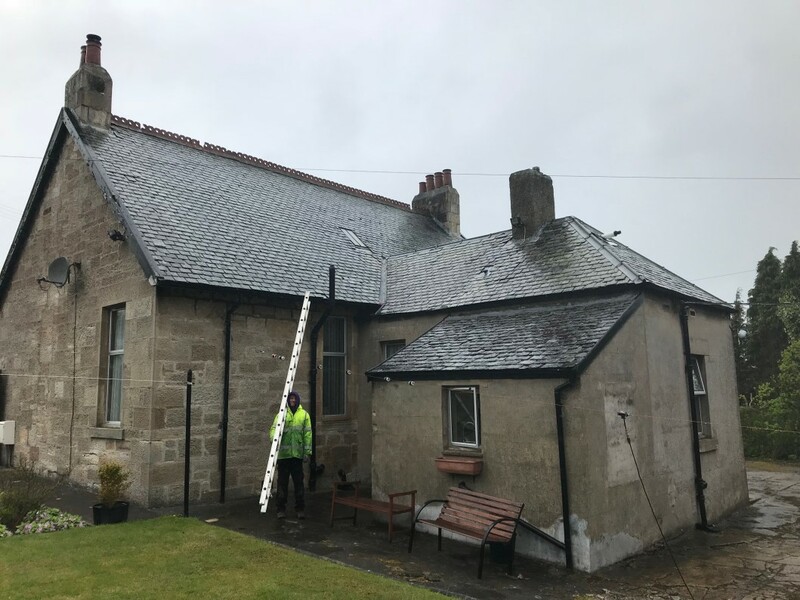 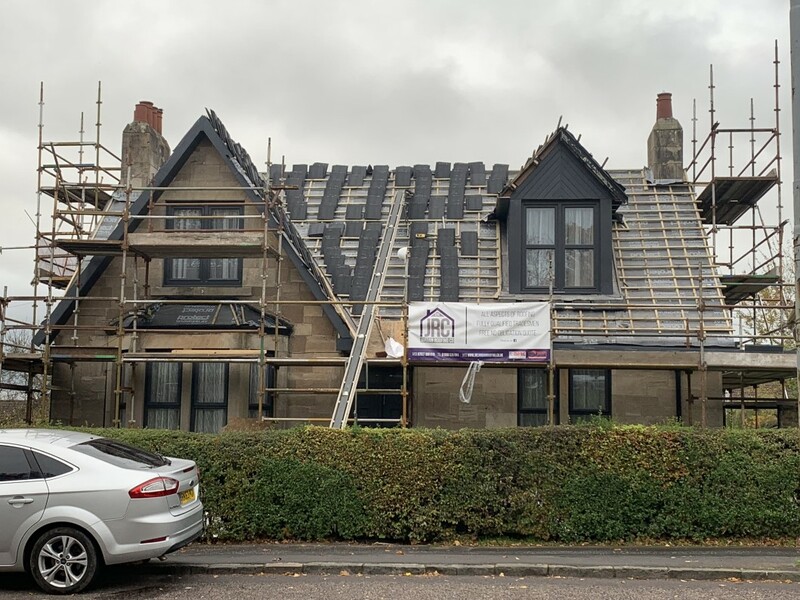 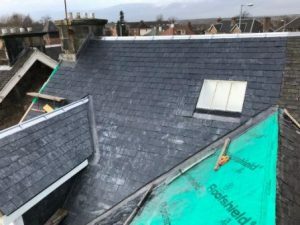 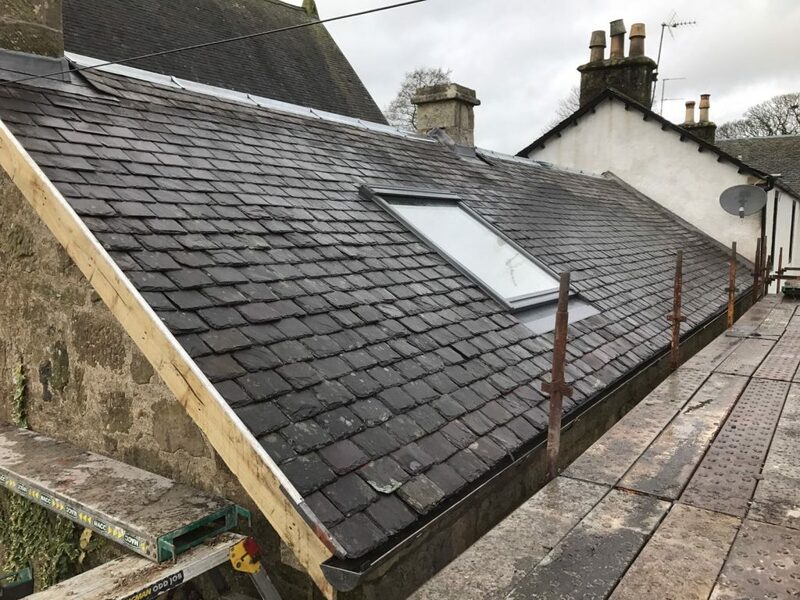 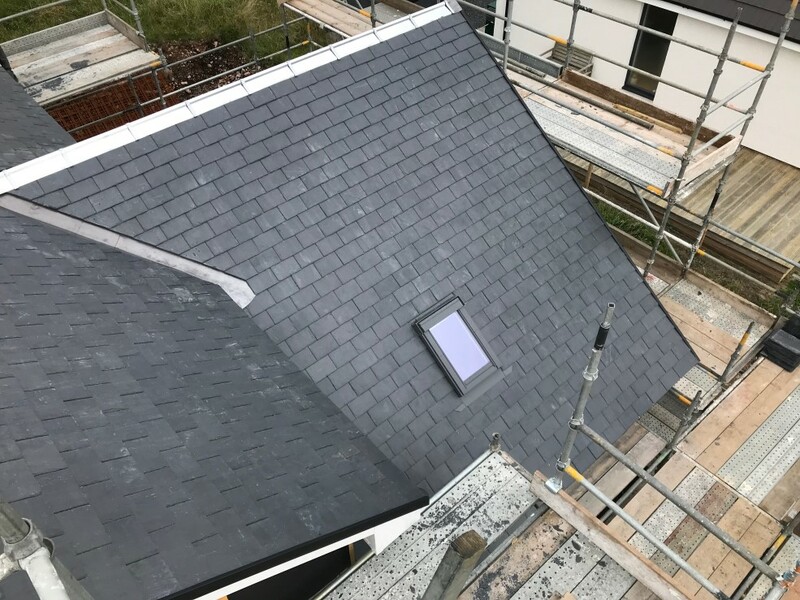 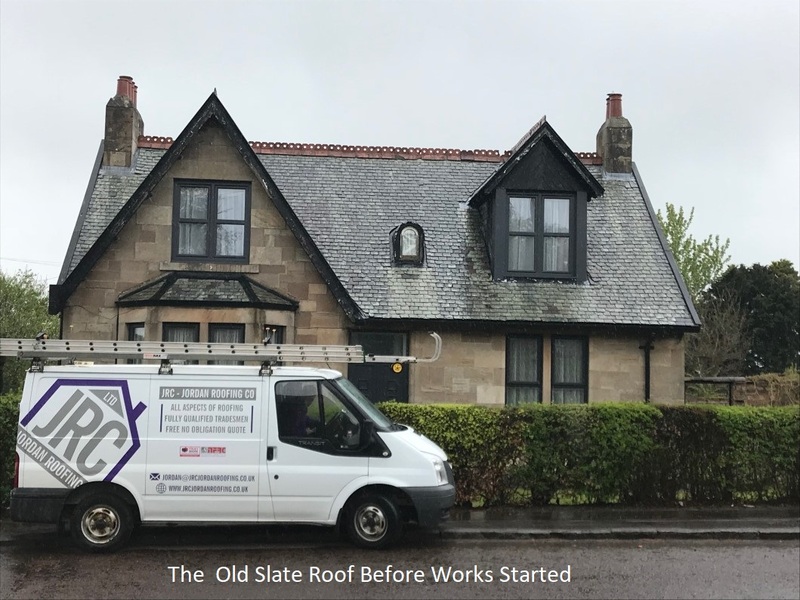 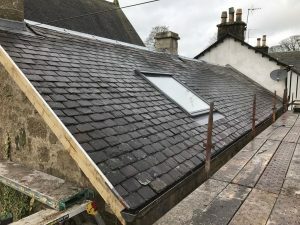 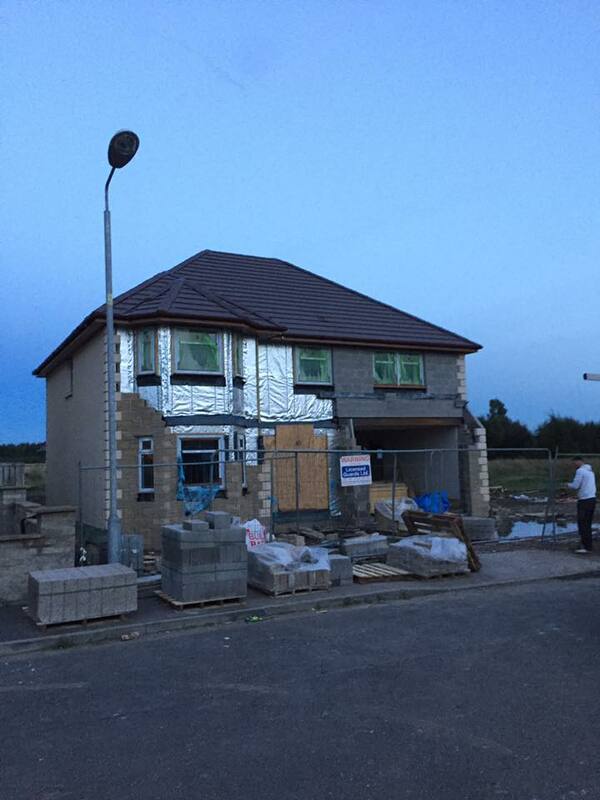 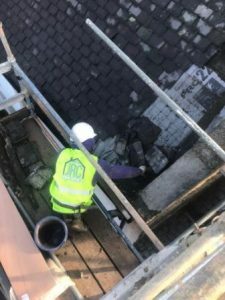 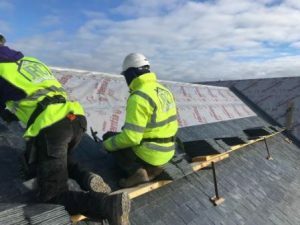 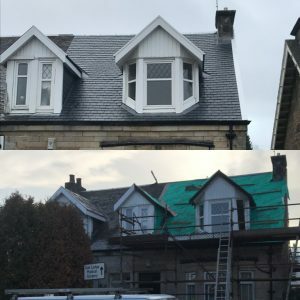 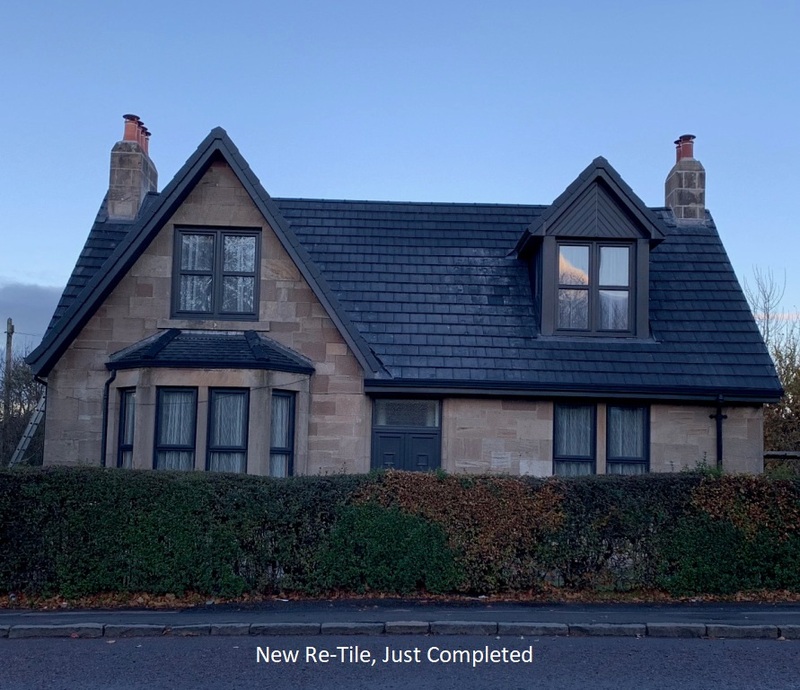 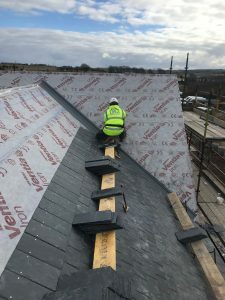 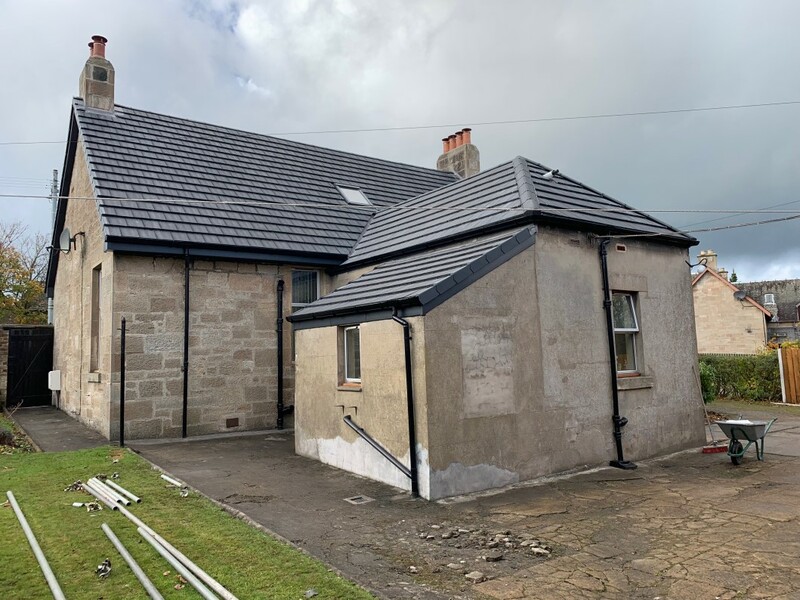 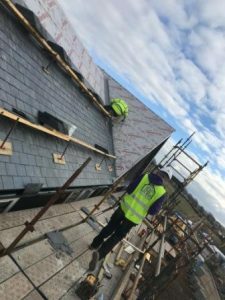 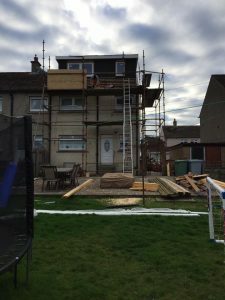 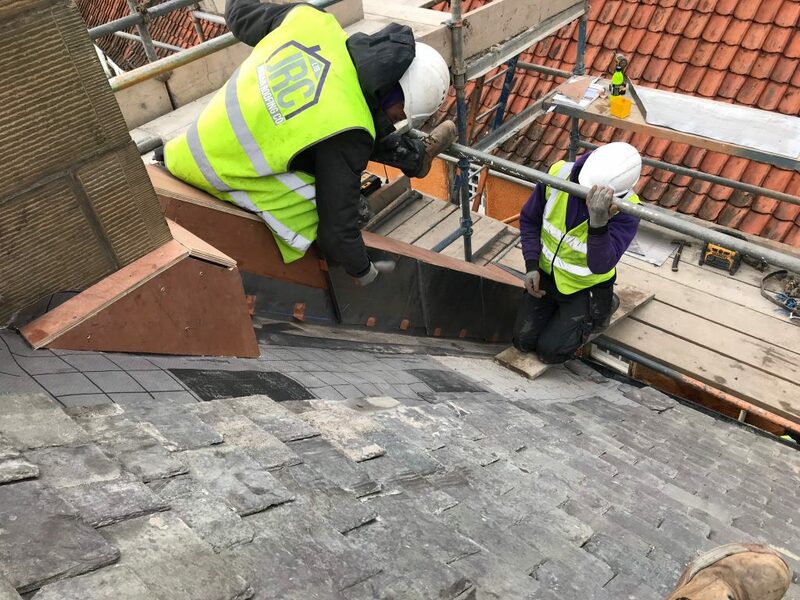 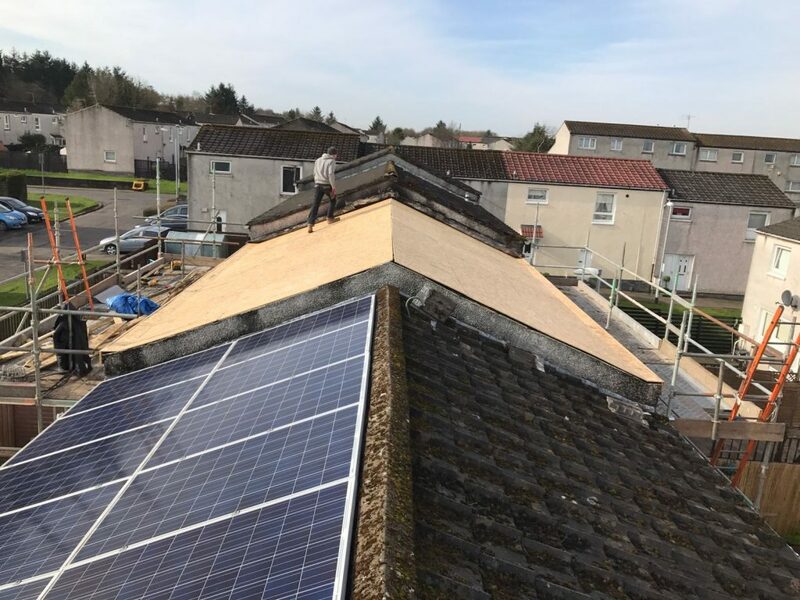 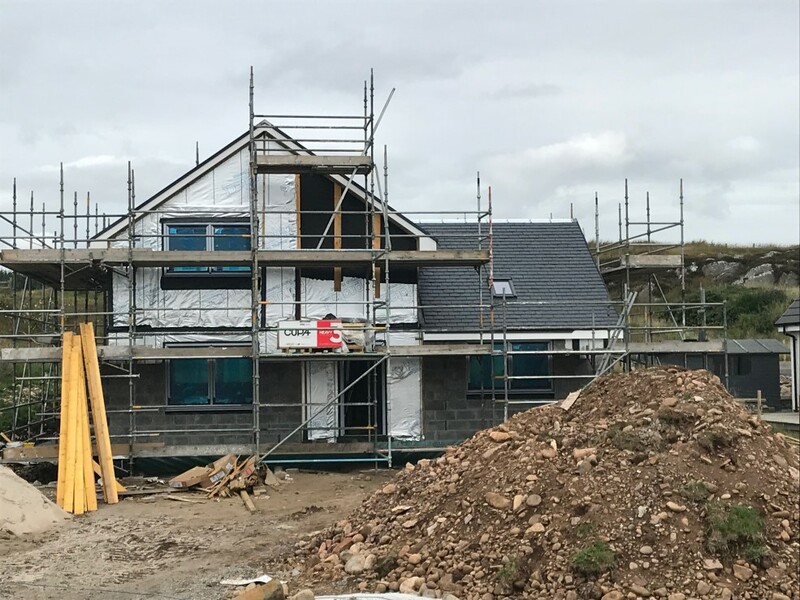 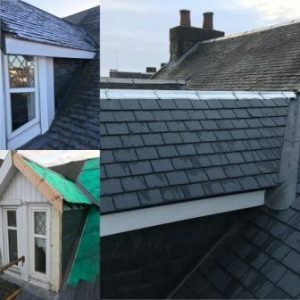 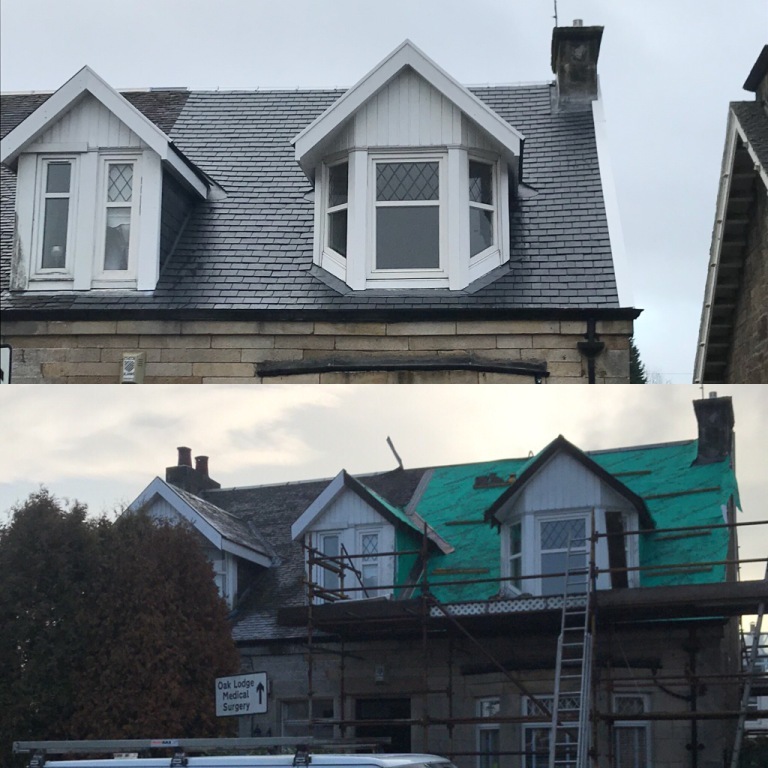 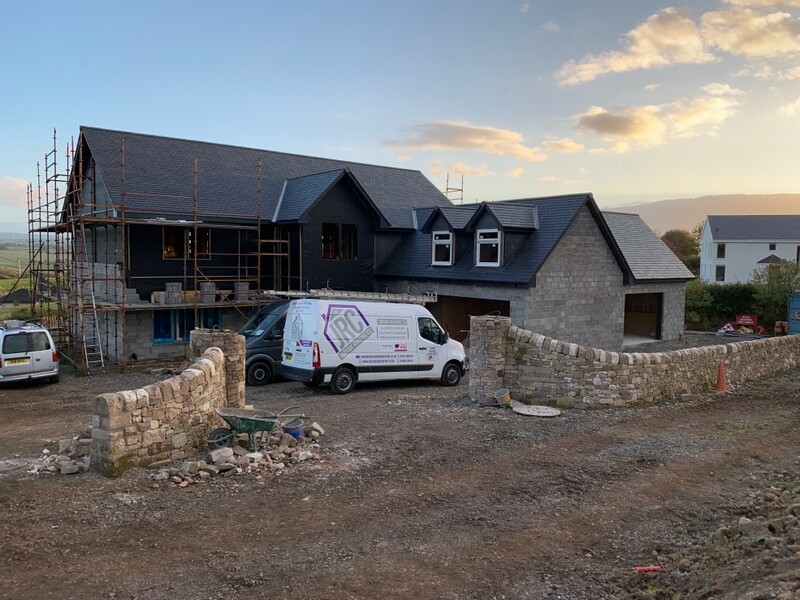 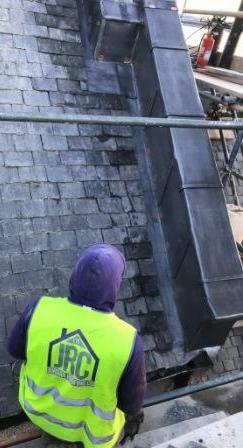 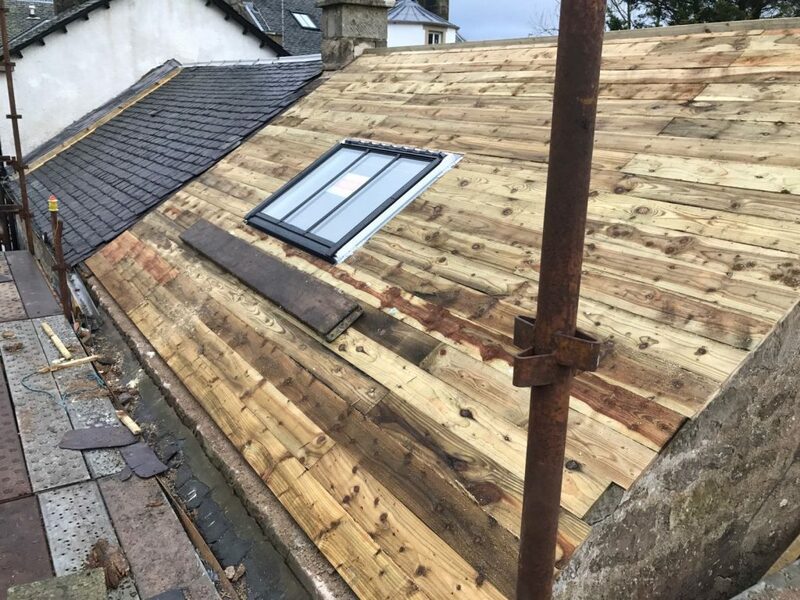 We can provide independently backed 10-year QANW insurance backed guarantees on all new roofs or reslates. 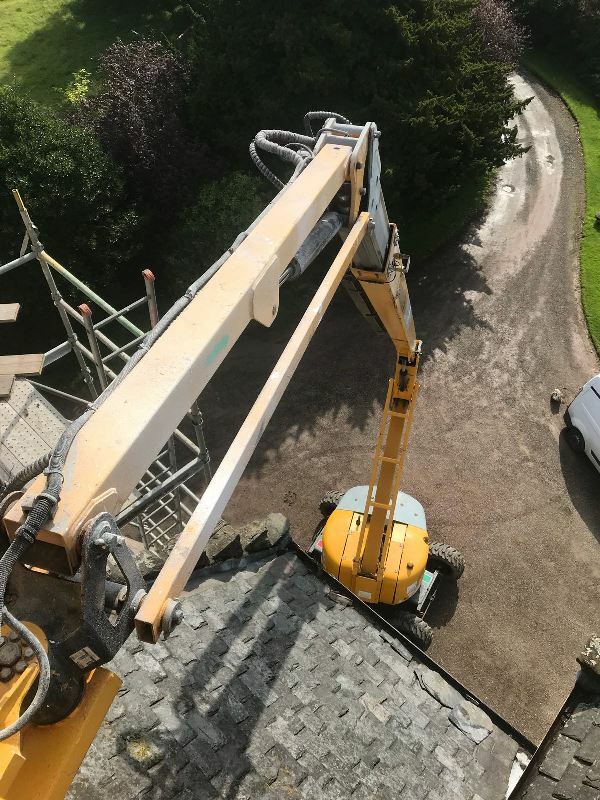 We are an authorised representative of Forward Asset Finance approved by the Financial Conduct Authority, click here to see our profile on the FCA website…..
Trustmark and NFRC lets our customers know that all work will be done to a high standard.